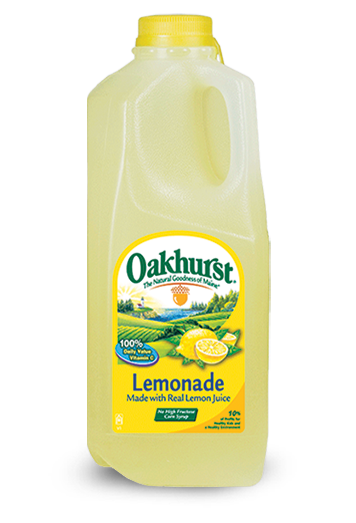 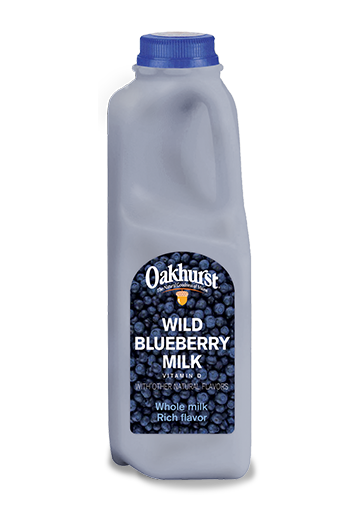 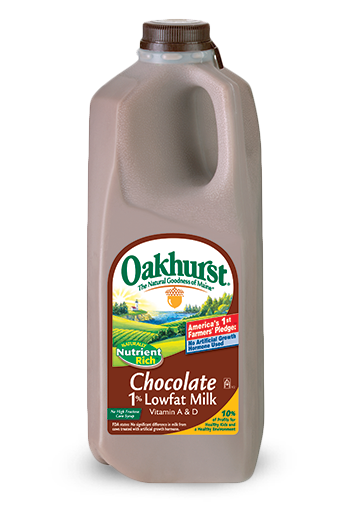 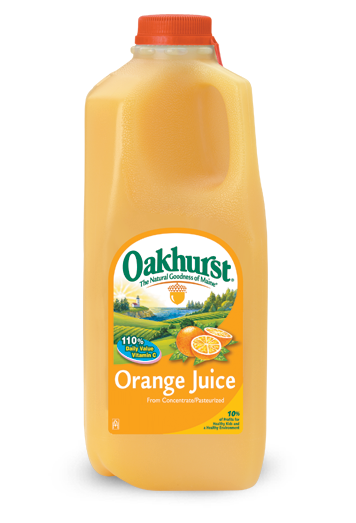 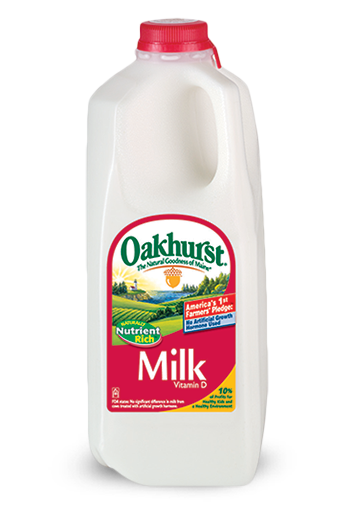 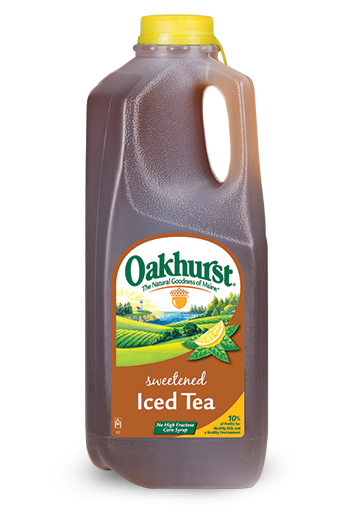 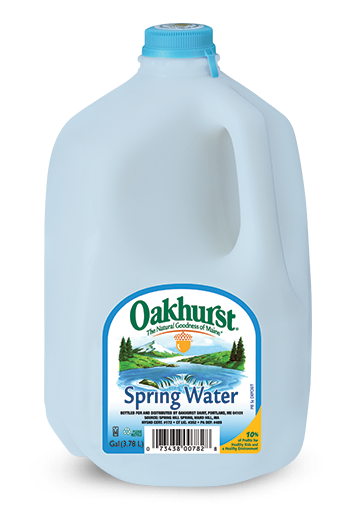 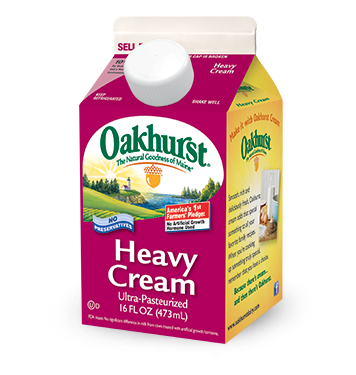 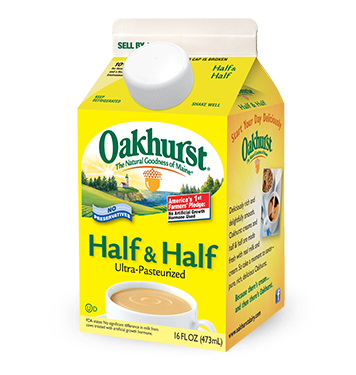 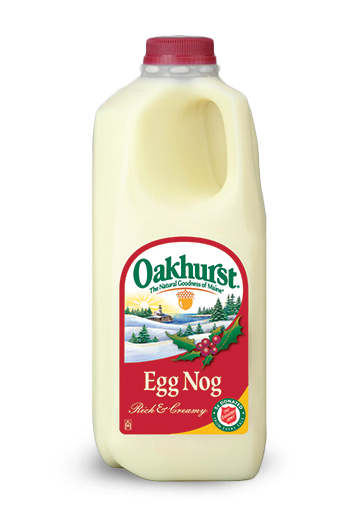 If it's the holidays, it's time for Oakhurst Eggnog. 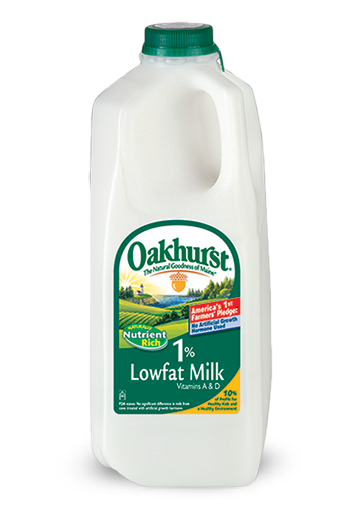 Our rich, creamy and perfectly sweet eggnog is a delicious indulgence for the holiday season. 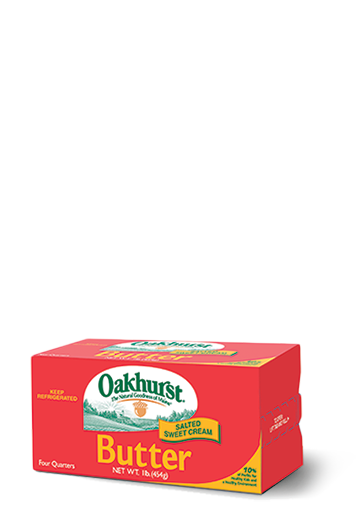 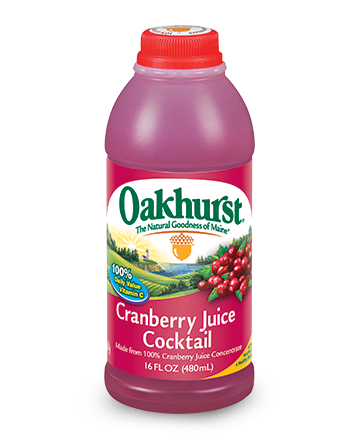 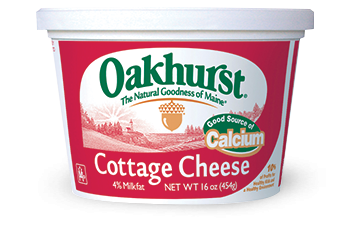 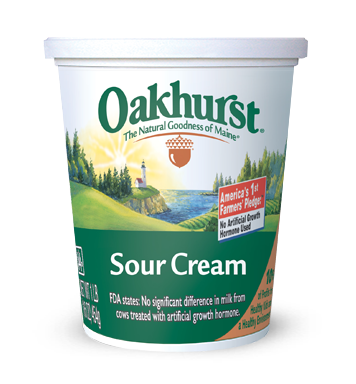 And every year, your purchases of Oakhurst Eggnog helps the Salvation Army support communities in New England!